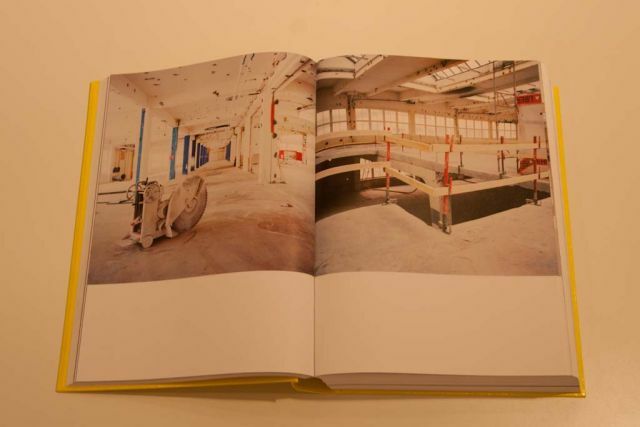 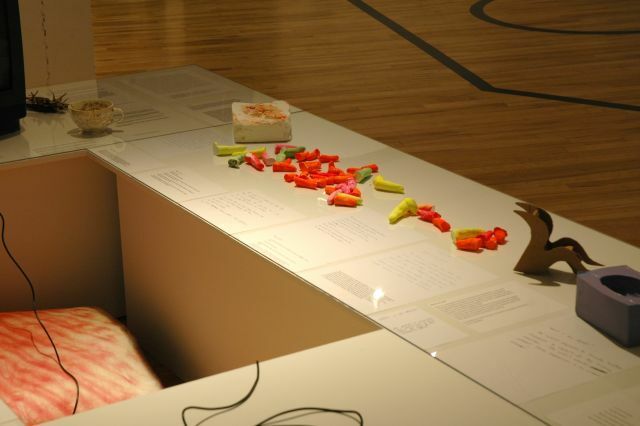 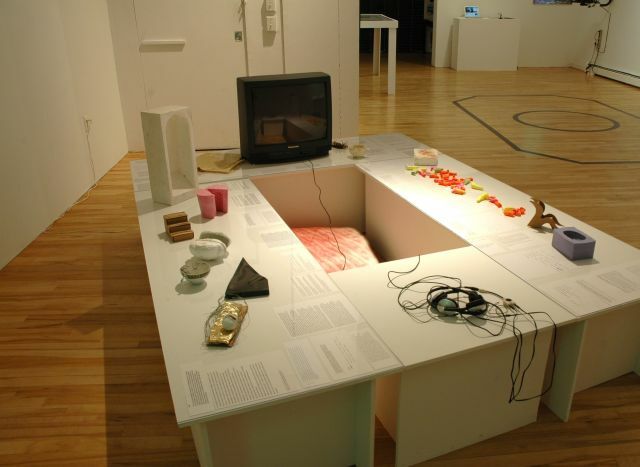 CitiesMethodologies was inaugurated in 2009 as a pan-UCL initiative to showcase innovative methods in urban research, drawing together work from undergraduate programmes, through to PhD studies, and the staff research community, including work by John Aiken. 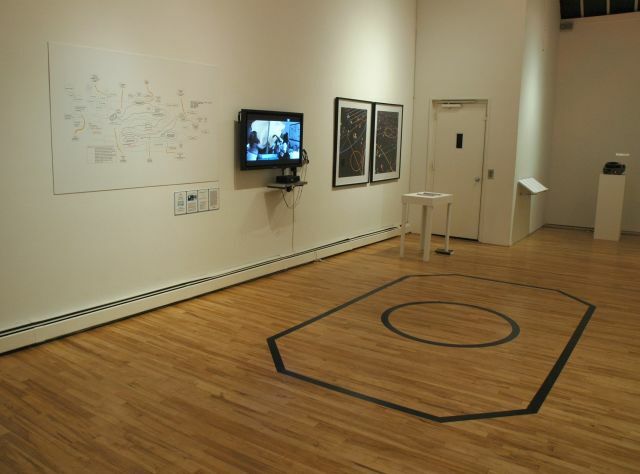 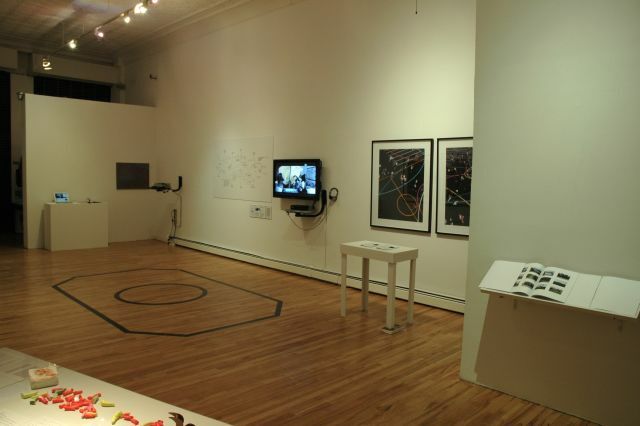 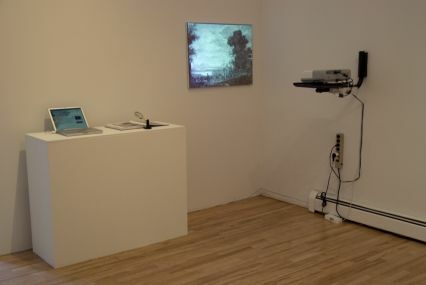 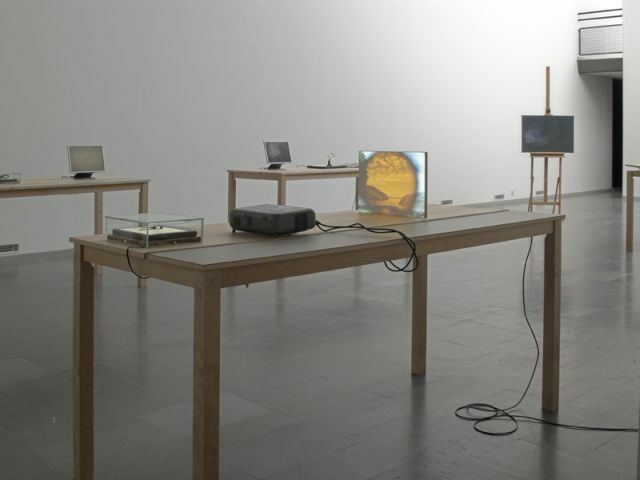 Following on the success of last year’s exhibition, talks, screenings and workshops, CitiesMethodologies 2010 will be held in the Slade Research Centre, Woburn Square from 5-7 May. 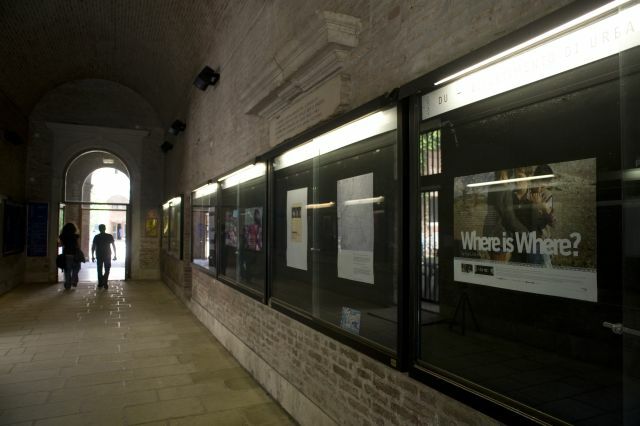 The exhibition, conceived as a city street, will provide a framework to walk through and encounter diverse methods of enquiry, presentation and dissemination in urban research in juxtaposition – from archival studies to statistical analyses, practice-led art and design work to oral history, writing, walking, film-making and photography.